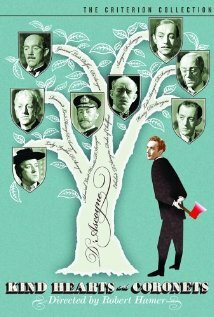 Comedy Classic Ealing comedy in which Alec Guinness plays multiple roles of the aristocratic D'Ascoyne family to great effect. Part of the Ealing 100 Anniversary Tour. Kind Hearts And Coronets is not currently showing anywhere.